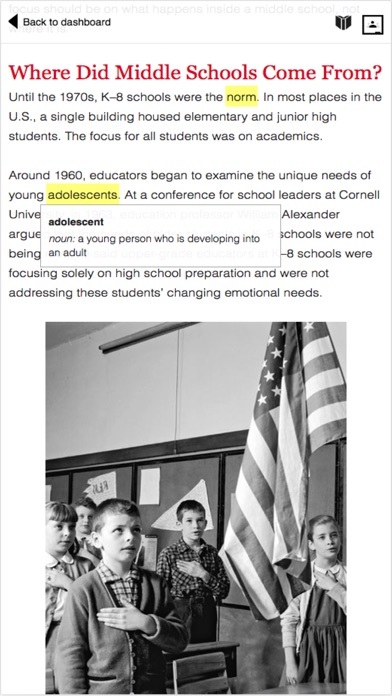 TIME Edge is a digital resource that brings relevant current events and primary sources to middle school classrooms. 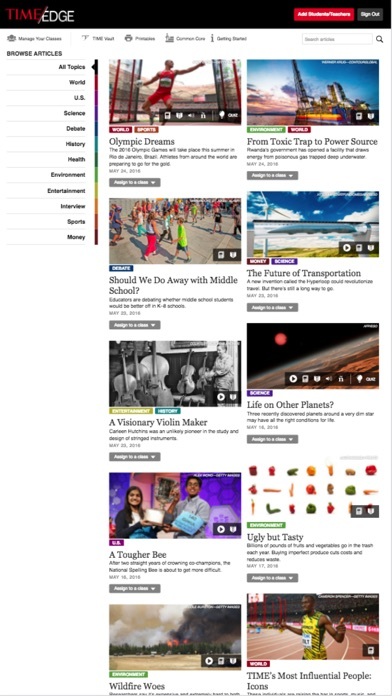 All of our content is written by the editors of TIME and TIME For Kids and geared specifically for use in classrooms. 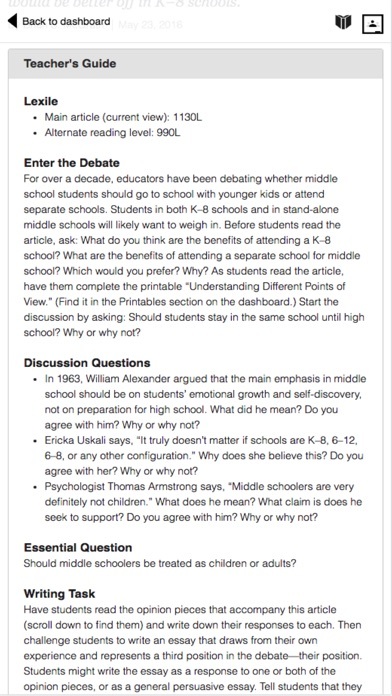 Our teacher resources are designed to support the mastery of the Common Core State Standards for English language arts as well as state and national standards for social studies and science classrooms. 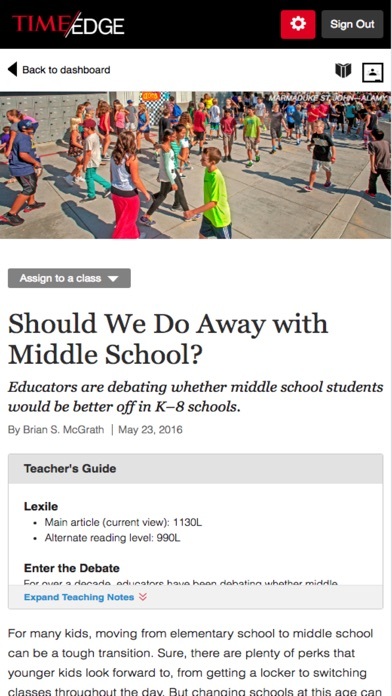 Teachers and students can access robust content online anytime from any device. From engaging nonfiction text and a 90-year archive of primary sources to formative assessments and close-reading assignments, TIME Edge has everything your classroom needs all in one place. Try it with your class free for 60 days!